Stony Brook Medicine signed an MOU with the Fundación H.A. Barceló in 2016. The Fundación is a private, prestigious university with over 40 years’ experience in the field of health education. 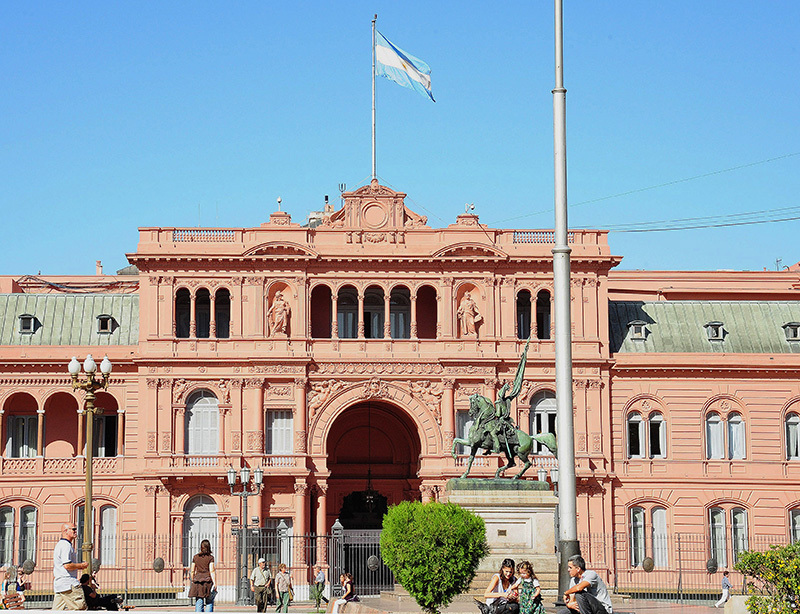 The medical school is part of the Instituto Universitario de Ciencias de la Salud and it operates its main campus in the capital, Buenos Aires, as well offering opportunities at two extraordinary rural locations. There is also a campus in La Rioja, adjacent to the Andes, and a third in Santo Tomé near the border with Uruguay. Both clinical and research opportunities are available.